Another video clip is going by the name of ‘MoMo’ which shows a warped white mask which is promoting children to do dangerous tasks without telling their parents. Examples that have been brought to our attention from schools include: asking children to turn the gas on or to find and take tablets. KS1- if it upsets you switch off the screen and tell an adult. 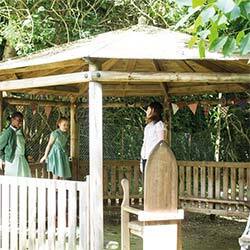 KS2: Save it, block it, report it. If you have any concerns, please speak to your child’s class teacher, or report it to the police. 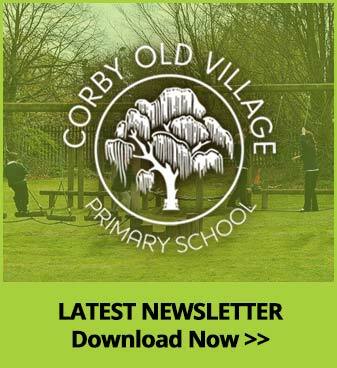 Our school website is the ideal way to help and guide parents, carers and children on topical and important issues. Internet security is very much one of these! 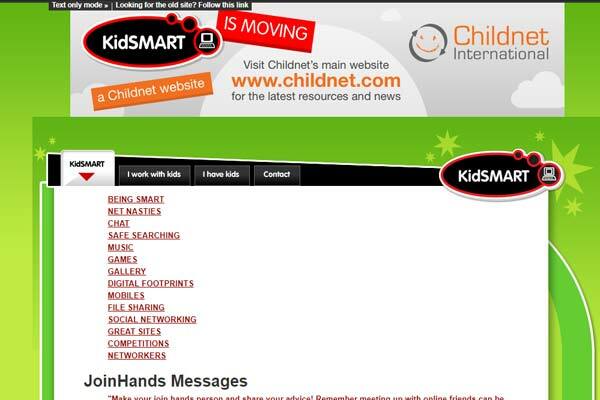 Kidsmart gives you lots of advice on how to stay safe online. There’s a section for kids under 11 years old and a separate section for those over 11 years old. 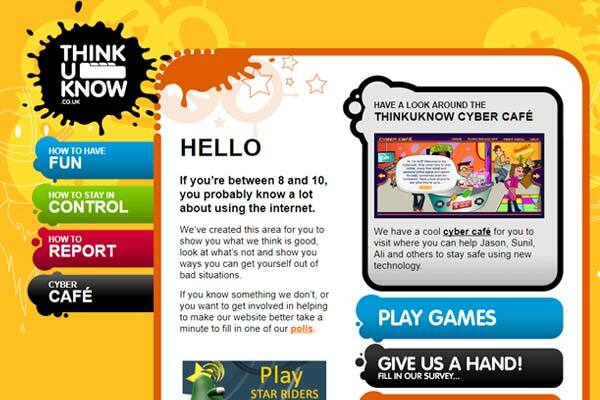 4 great games will test your online safety knowledge. 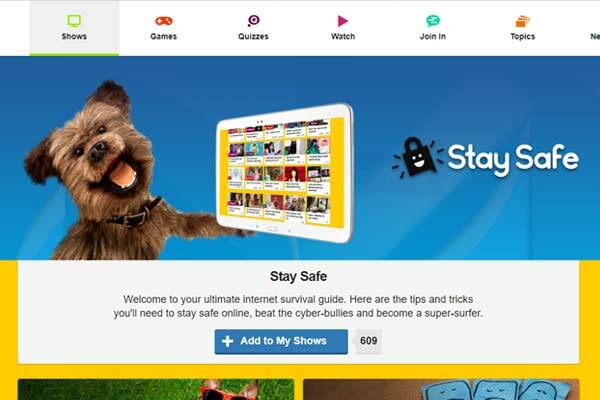 The Online Safety Quiz is your chance to show that you know how to be a safe Internet surfer. Answer each question and, when you get it right, you’ll go to the next question. 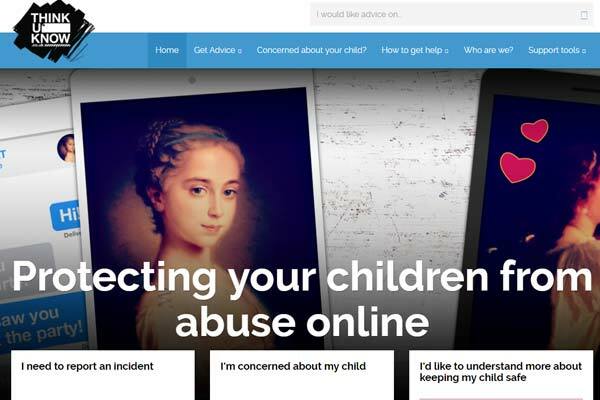 Think U Know 5-7 is a perfect for 5, 6 and 7 year old’s to help you go on the internet in a safe way and know who to talk to if you are worried. Think U Know for 8-10 year old’s is created to show you what we think is good, look at what’s not and show you ways you can get yourself out of bad situations. Welcome to your ultimate internet survival guide. Here are the tips and tricks you’ll need to stay safe online, beat the cyber-bullies and become a super-surfer. 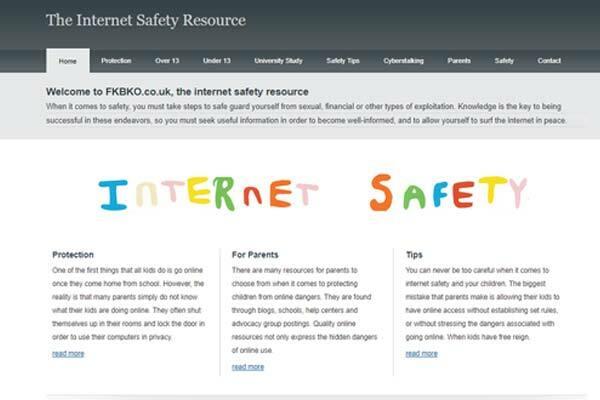 There’s lots of information and advice on this site to help you keep your child safe and access support. 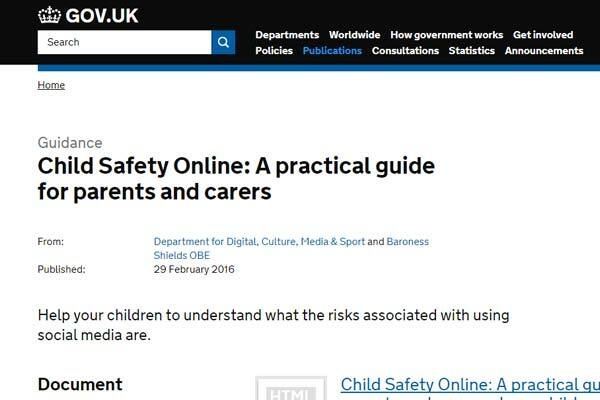 Help your children to understand what the risks associated with using social media are. 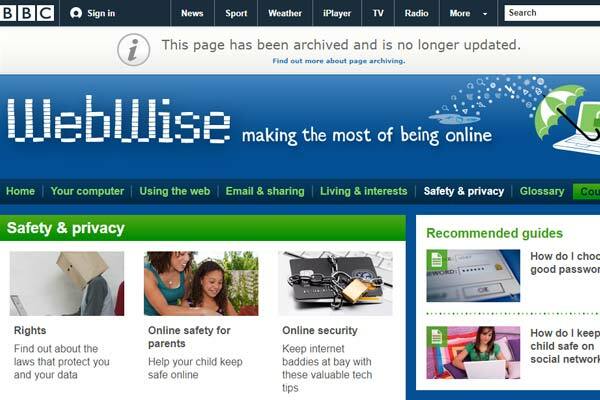 This guide will explain the tools available and things parents can do in order to ensure that their child is being safe online.